This is a fashion quote by Coco Chanel. Gabrielle Bonheur “Coco” Chanel was a French fashion designer of women’s clothes and founder of the Chanel brand. 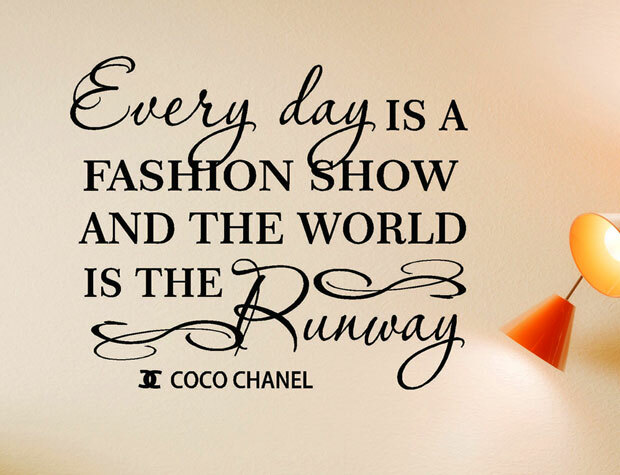 Check out more fashion quotes at our ‘Fashion Beauty News’ blog.